outside having fun while teaching them lifelong skills. Turn your device horizontally or scroll left to see rates and more information. Click on a camp session name for more information about a session. These charts are updated regularly, but availability may be different than what is shown above. For most up-to-date session availability, we recommend that you use our online registration. All camps are overnight unless stated otherwise. Pioneer Camp is dedicated to the physical, emotional, relational and, most importantly, the spiritual development of young people. 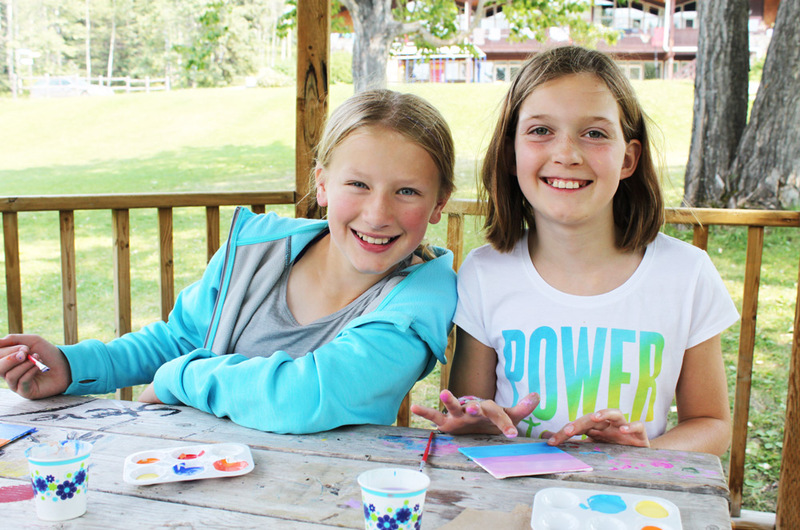 We don’t want anyone to miss out, so we work hard to ensure every child can come to camp! 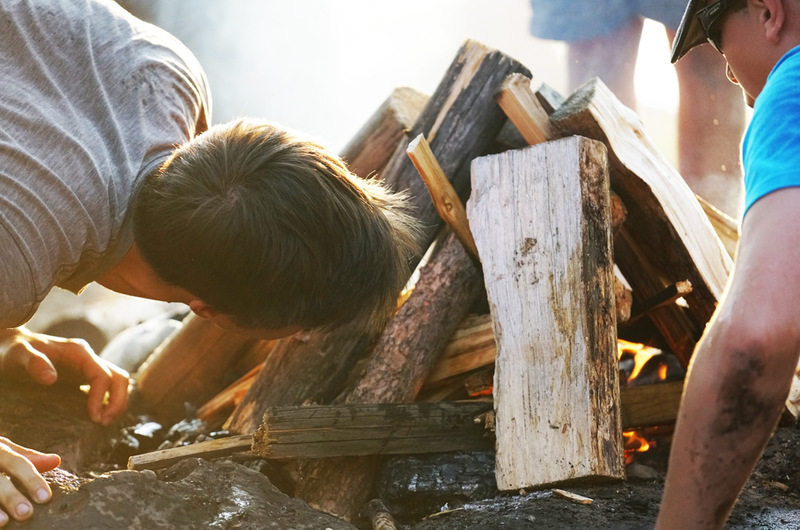 Check out ways you can make camp more affordable. What is better than camp? You know how great camp is, and we want you to tell your friends about it! Earn great discounts or even a free week of camp! 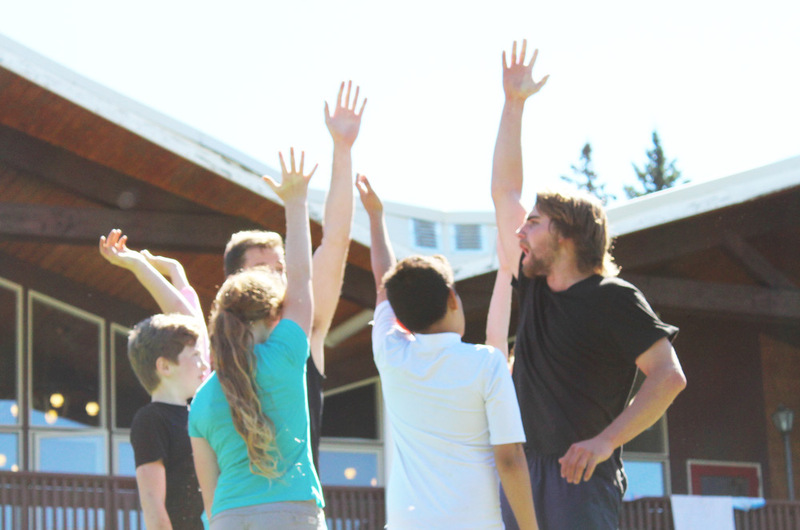 Pioneer Camp wants every child to be able to have a summer camp experience and to that end, we endeavour to have scholarships available for campers who would not otherwise be able to attend our camp.